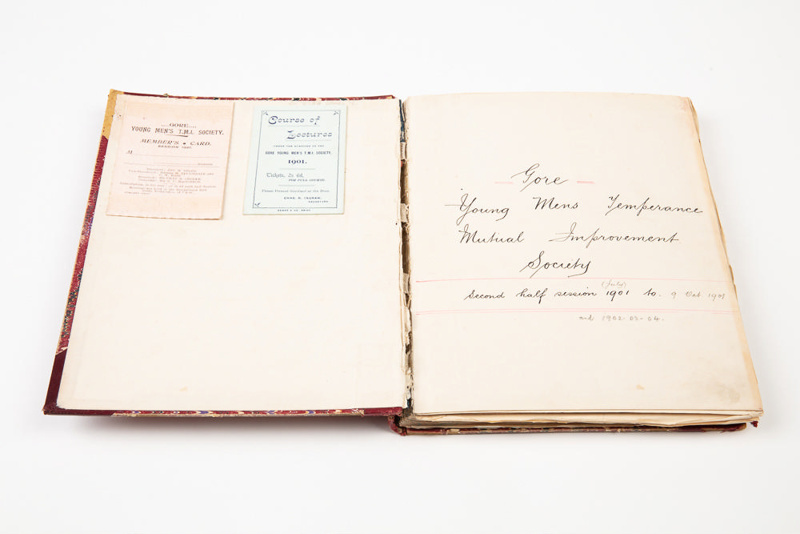 This is the 1901-1904 minute book for the Gore Young Men's Temperance Mutual Improvement Society. 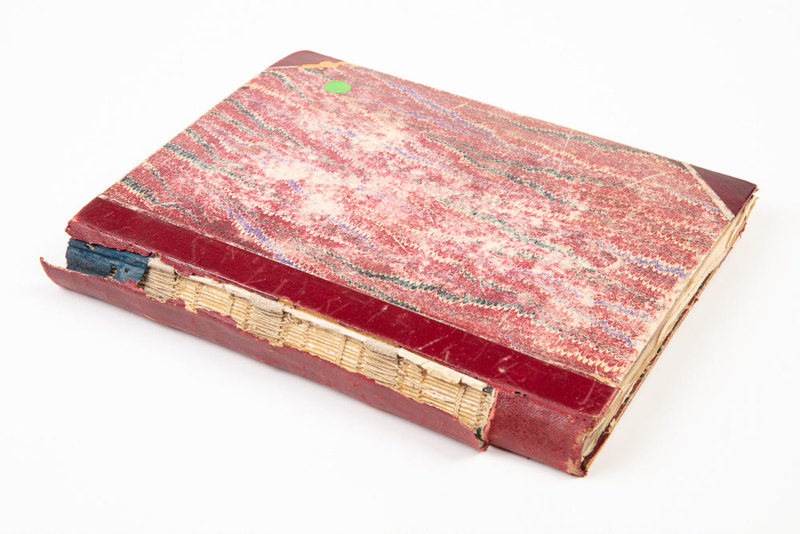 The minute book contains accounts of meetings which detail discussions on prohibition. The minute book reflects that the Society was not only a prohibition movement group but a social club for the young men and women of the district. Entries reflect the aspirations of a youthful and eager group interested in many aspects of society from the environment to literature to social gatherings with their closely linked group, the Girls Literary Club.